Can you hear a single pop sound with all the Bapabapapapabapab? These are the Quartbreakers performing live in the studio using the new Schoeps V4 U vocal microphones. 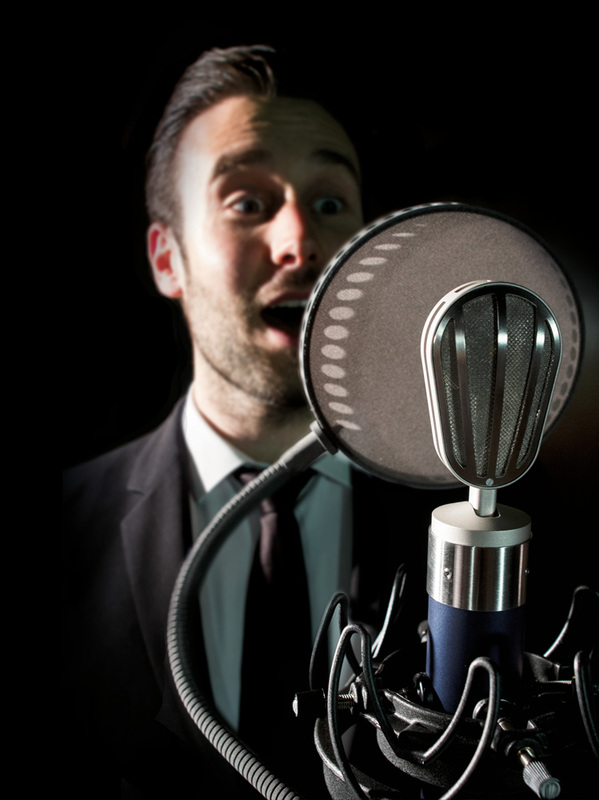 In front of the mics, Pauly Pop Filters provide natural and disturbance-free air flow for the voice recordings. 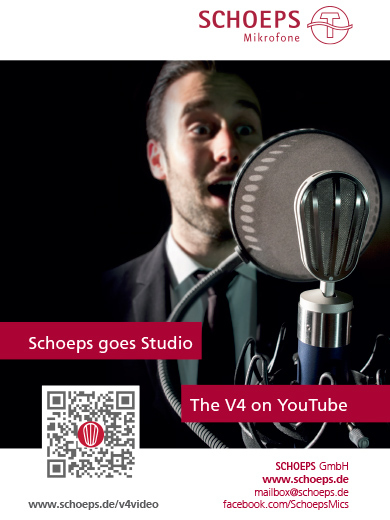 The V4 U is the new studio vocal microphone by renowned German manufacturer SCHOEPS. It combines the excellent sound features typical for SCHOEPS with a timeless, classic design. For market introduction, this video was produced of a sensitive a capella vocal recording of Mozart’s Magic Flute Overture, using seven Pauly P120 T-30 pop filters. During the recording, they simply spirited away any pop sounds and disturbing noise of the voices.